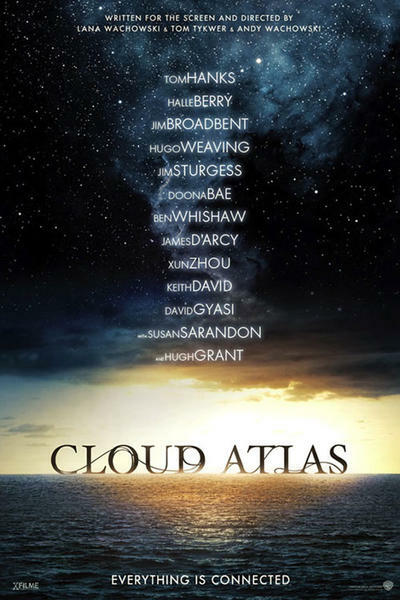 A few weeks ago, I was blown away by the trailer for the upcoming Cloud Atlas. Immediately after watching the trailer, I ordered the book and as soon as I had it in my hands, I started to read. 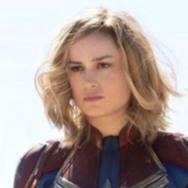 There is a lot to say about the book (and I'll be talking about the book itself in my next column if things go accordingly), but my first thought upon finishing it was "Man, that trailer may actually do a disservice to what makes the book so remarkable as a work of science fiction." Cloud Atlas is a hard movie to sell (much like how the novel is not always an easy read), so it's not surprising that the trailer showcases the story's more intense and action-oriented moments. However, by making it clear from the outset that Cloud Atlas will contain sequences set in a distance future populated by hover cars and clones (not to mention the storyline where Tom Hanks fights to survive in a tribal post-apocalypse), the trailer lets everyone know that they're about to watch a genre movie. The unique structure of the novel means that the sci-fi elements, which don't emerge until near the halfway point of the book, come as a complete and total surprise, making you view everything you've read before in an exciting new context. This makes the book a perfect example of Secret Science Fiction. But what is Secret Science Fiction? It's my slightly dubious title for the subgenre of sci-fi where the genre itself is treated as a twist or a revelation. It may start as a drama or a thriller, but it will soon reveal its true intentions, often far later than you'd expect. In my last column, I wrote at length about Kiss Me Deadly, which fits this definition perfectly: for 70 minutes, its a gritty film noir, but the discovery of a 1950s weapon of doom transforms the final half hour into atomic-age science fiction. Of course, there are plenty more Secret Science Fiction films floating around out there. As it is with all movies, there are plenty of stinkers, but there are just enough winners to make this a worthy subject for a Movies.com column. 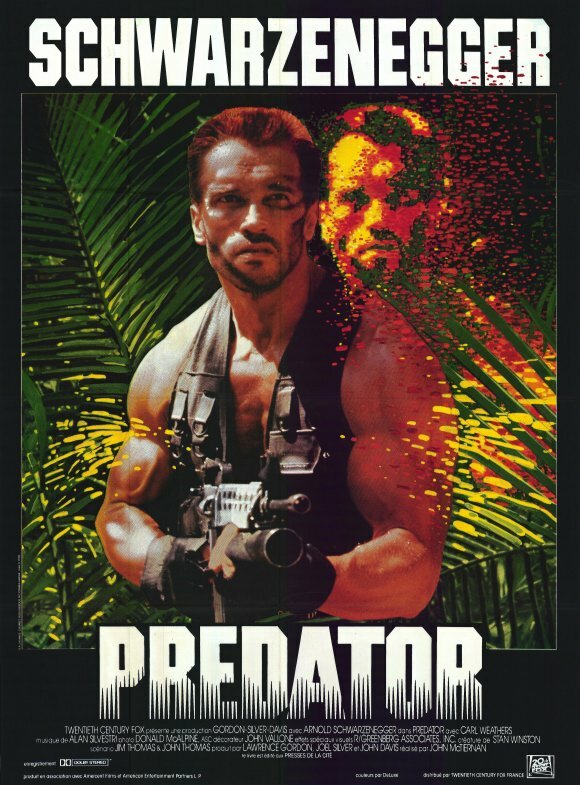 How about we start with Predator? Some may see this one as a cheat, particularly since the first shot of Predator features an alien spacecraft heading for Earth, but how many people actually remember that? They remember Dutch's team arriving via helicopter against the rising sun. They remember the bicep-popping arm wrestle between Arnold Schwarzenegger and Carl Weathers. They remember the lewd chopper journey into the jungle, the sweaty trek to the enemy camp and the bombastic, silly action sequence when they arrive. It takes Predator a long time to actually get to the alien, making his sudden appearance all the more shocking. For its first act, the film is a top-notch '80s action movie and the swing into sci-fi remains one of the great tonal shifts of all time. And then there's Dark City, which uses its secret genre in a far darker and more diabolical way. Although the theatrical version tips its hand too early with an unnecessary opening voice-over, the director's cut builds a horrifying mystery in an incredibly bizarre setting and almost none of it makes any sense… until it suddenly does. For the first hour of the film, Dark City's German Expressionism-inspired art direction and mishmash of time periods feels purely like style, little more than incredible window dressing on an exciting, weird thriller. Then big revelation arrives: the city is a spaceship, a massive laboratory built by dying extraterrestrials so they can study the human race. And just like that, everything in Dark City falls into place: the film's unique setting is not empty stylization -- it's an alien ant farm. Finally, there's the most diabolical Secret Science Fiction movie ever made: Christopher Nolan's The Prestige. Despite being about magicians, the film goes out of its way to show that magic isn't real and explore how professional illusionists use simple mind games and nutty technology to entertain their audiences. 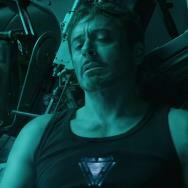 The film is so grounded in reality and goes into such painstaking behind-the-scenes detail that when final twist comes out of nowhere and slaps you upside the head, it's a legitimate shock. 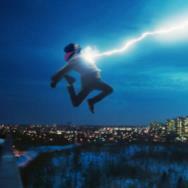 In an attempt to replicate Alfred Borden's (Christian Bale) "transporting man" illusion (which, despite being a perfect magic trick, is still accomplished through traditional means), Rupert Angier (Hugh Jackman) hires mysterious inventor/mad genius Nikola Tesla to lend him a hand and the result is a device that uses the unlimited power of electricity to create living, breathing "copies" of a subject, pushing this Victorian era drama into pure sci-fi territory. It's only appropriate: The Prestige is all about professional entertainers pushing the boundaries of technology to put on a great show. Of course one of them was going to go too far! There are plenty more examples, but that's what the comments section is for. What are you favorite Secret Science Fiction films?